Jeep always has the best SUV options on the market. Now you can find a new 2018 Jeep Grand Cherokee for less than some pay for a small sedan. 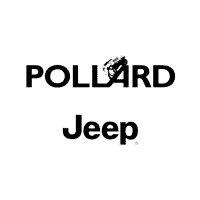 Don’t miss your chance to enjoy real quality, performance and efficiency your entire family can share in during the Jeep Spring Sales Event happening now in the Denver area at Pollard Jeep of Boulder, Colorado.